Home / Benefit Fraud / News / Ugandan Family / UK / UGANDAN FAMILY FRAUDSTERS JAILED FOR A TOTAL OF 19 YEARS FOR £4 MILLION WORTH OF BENEFIT FRAUD IN THE UK...!!! UGANDAN FAMILY FRAUDSTERS JAILED FOR A TOTAL OF 19 YEARS FOR £4 MILLION WORTH OF BENEFIT FRAUD IN THE UK...!!! Eight of the fraudsters believed to be from Uganda have been jailed for a total of 19 years. 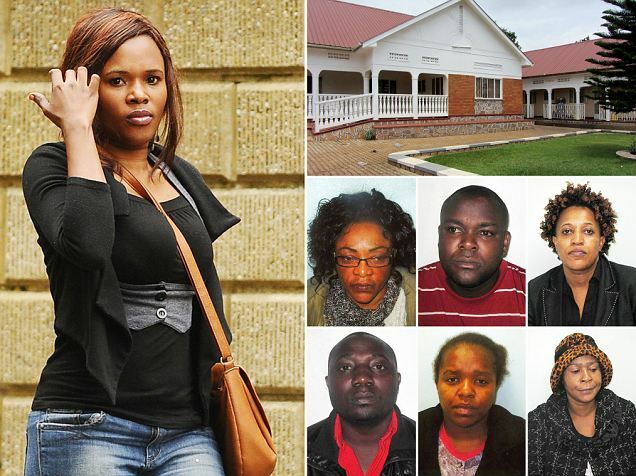 A family of Ugandan fraudsters stole at least £4million from taxpayers in a 20-year scam. One created fake identities for up to 100 children to milk the benefit system. She also claimed to suffer from HIV and require costly drugs – but in reality sent them back to Uganda to be sold for huge profits. A court heard that supplying the drugs for so many years cost the taxpayer more than £2million. A further £154,000 went on education for the ‘family’, with £37,500 for a single higher education course. Fraud relating to accommodation costs and sub-letting of flats cost £650,000, and the family’s myriad benefits totalled £900,000. During their six-week trial, a jury heard how the group ‘conspired together to create, use and exploit’ false identities in order to carry out the staggering fraud. 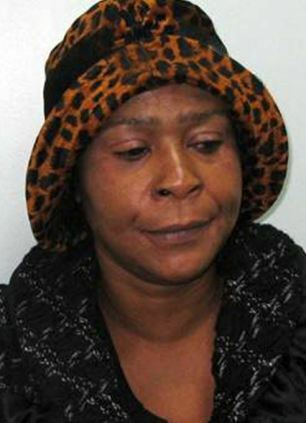 Jailed: Ruth Nabuguzi was the ringleader of a 'family firm' that carried out a £4million benefits scam. She was given a total of six years imprisonment and told that an immigration tribunal would look at her right to remain in the UK. He said ‘key player’ Ruth Nabuguzi, 49, ‘employed multiple identities … so many that the true number of identities may never ever be known’. Nabuguzi, originally from Uganda, made claims for HIV/AIDS drugs costing £2,280,000. She also received £500,000 in housing benefit from Newham Council in East London, Croydon Crown Court heard. Yesterday eight of the group were sentenced to a total of 19 years by Judge Nicholas Ainley at Croydon Crown Court in South London.